Verizon’s 4G LTE on the HTC Thunderbolt, What Speeds are you Seeing? 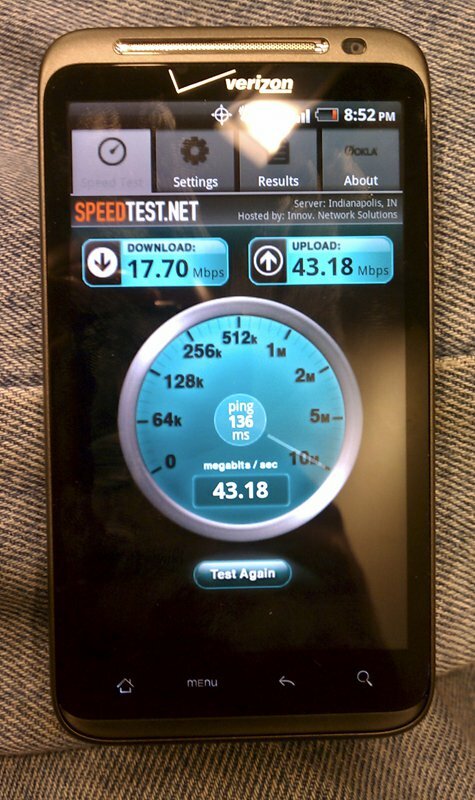 If you picked up an HTC Thunderbolt and live in a 4G LTE area, I’d love to see what sorts of speeds you are seeing while using the SpeedTest.net app. As you can see from the shots above, many of our readers are seeing out of this world upload speeds with some very impressive download marks as well. 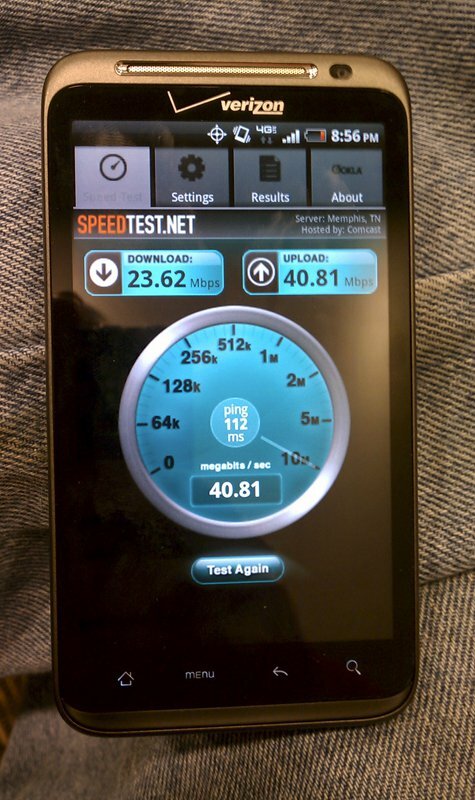 You almost have to think that the SpeedTest.net app is broken, because these numbers are mindbogglingly good. 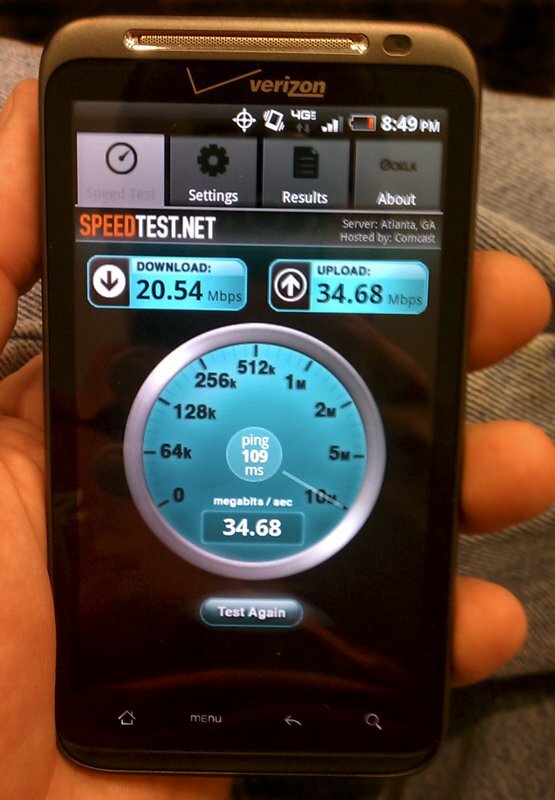 Any chance that Verizon uncapped the uploads on purpose after finding out that AT&T is capping theirs? We’re not sure, but we’d love to see your numbers! Feel free to drop them in the comments.